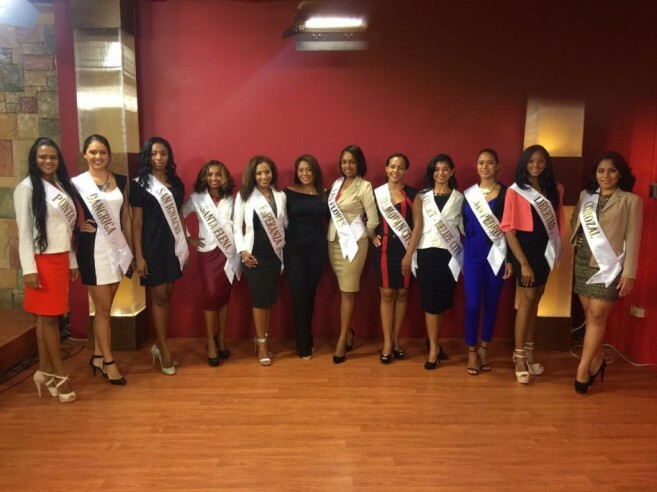 The 11 delegates for the Miss Belize Universe Pageant will shine in the golden spotlight at Midas Belize Resort in a pre-­‐pageant fashion show on Saturday, Sept. 3. 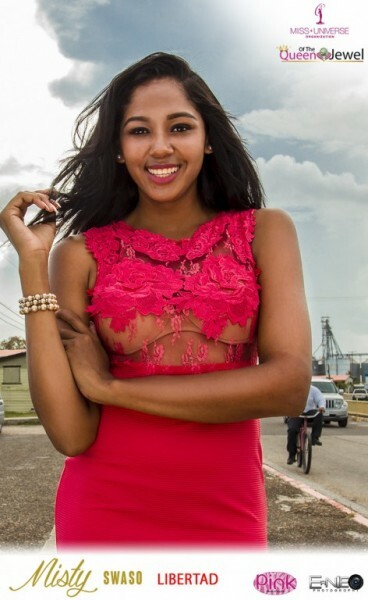 The resort, located at Branch Mouth Road in San Ignacio, will host the event in the lead-­‐up to the pageant itself, which is Saturday, Sept. 10 at the Bliss Center for Performing Arts. At the fashion show, a panel of judges will score the delegates, and those scores will be taken into account on pageant night. Meanwhile, with the release of the delegates’ official photographs, Belizeans will have the chance to support their favorites! 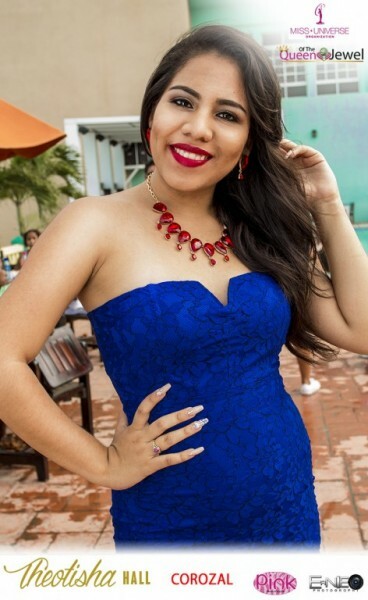 The delegates’ photos are posted on the Miss Belize Facebook Page. Whoever receives the most “Likes” will get the title of “People’s Choice” and will be on the fast track to the finals on pageant night. We will use the “Crown Chronicles” to provide updates and information about Miss Belize before and after the pageant, as our winner prepares for Miss Universe in December.